Michael Chabon on Finnegans Wake. The LIBOR scandal reminds Paul Gallagher at Dangerous Minds of the Illuminati. 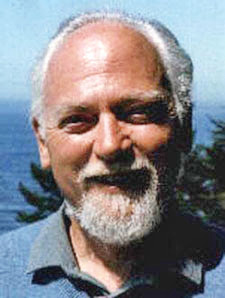 Michael Johnson thinks Robert Anton Wilson may have influenced Ray Kurzweil's ideas on the singularity. Former FBI agent says she saw angels at the Flight 93 crash site. Vatican accuses media of imitating The Da Vinci Code in coverage of the latest scandal. The media are trying to imitate Robert Anton Wilson, of course. Life imitates trash imitates art.